Taman Satwa Cikembulan is a small zoo in Garut. 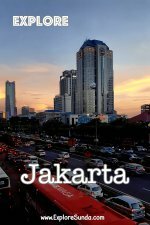 When I look up at a dictionary, the translation of taman satwa is a wildlife park. However, I do believe mini zoo is more suitable for this park. 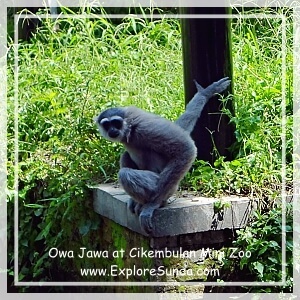 The zoo is located in Kadungora, a region of Garut. It is near Candi Cangkuang. Should we drive from Bandung to Garut, we will see the sign to go to the left. Just follow the sign, but beware it is a bit far from the provincial road. According to the brochure, this zoo has approximately 500 wild animals. Unfortunately, there is not any master plan for this zoo. Many habitats are too small and everywhere we go we smell the bad aroma of dirty habitats and cages. It seems the 7 hectares of land is not effectively planned for a zoo. Often we will find small houses and gazebos in the middle of the habitats. 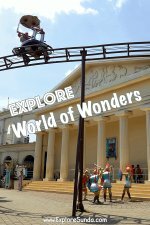 This zoo has several species of birds such as parrots, peacocks, and macaw. 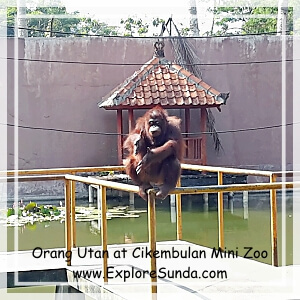 It also has orang utan, owa, sun bear, tiger, leopard, crocodiles, deer, and lion. Most of them are standard wild animals living in a zoo in Indonesia, except one: the white peacocks. Surprisingly, this is the first time I saw white peacocks! I thought it is only a character in Kungfu Panda 2 movie. 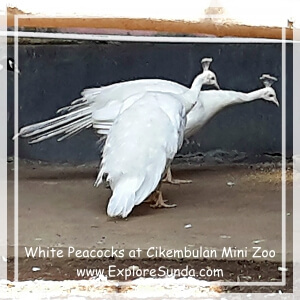 Since then I saw other white peacocks in Gembira Loka Zoo, Yogyakarta and Eco Green Park, Batu, Malang. 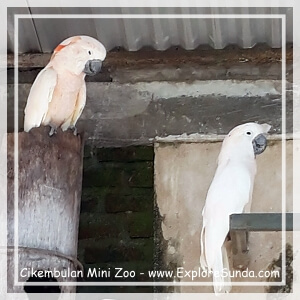 It is a nice surprise to find a zoo in a small town like Garut. 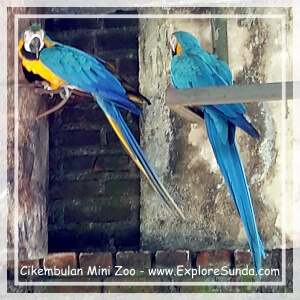 However, considering the living condition of the animals there, I really hope Cikembulan mini zoo will upgrade their maintenance for the more comfortable life of the wildlife animals living there, which lead to a better experience for the zoo visitors. 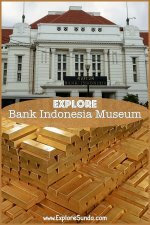 Then there are other zoos and safari park in other parts of Java island, such as: Batu Secret Zoo, which we view as the best zoo in Indonesia, Gembira Loka Zoo in Yogyakarta and Batang Dolphin Center, which focused on dolphin and its conservation.